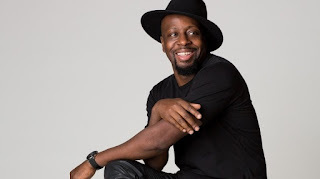 International music legend Wyclef breaths more life into Kizz Daniel’s latest smash “Fvck You”. The Grammy Award winner and Fugees member jumps on the viral #FvckYouChallenge and delivers in grand style. Stream/watch Wyclef’s “Fvck You” below!